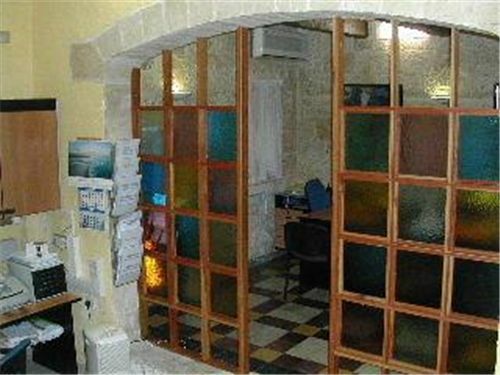 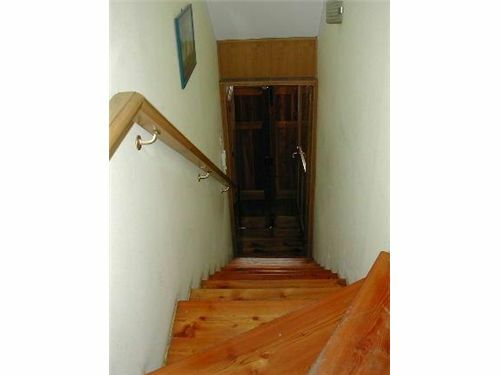 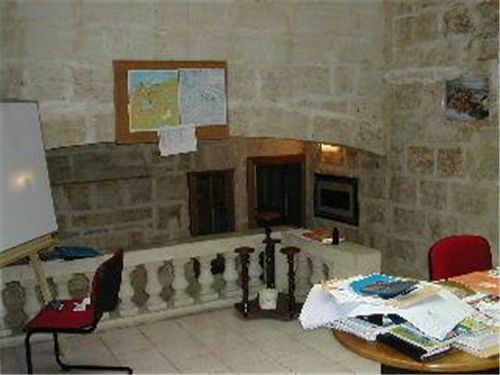 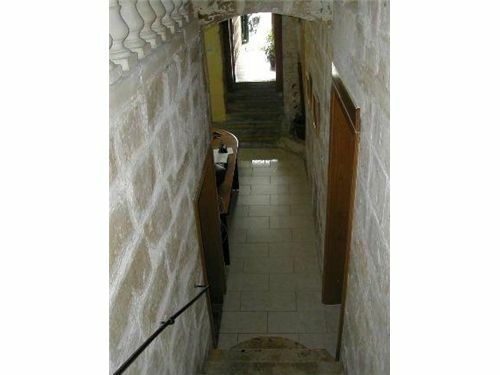 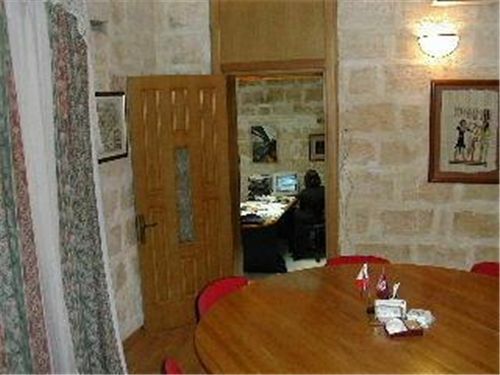 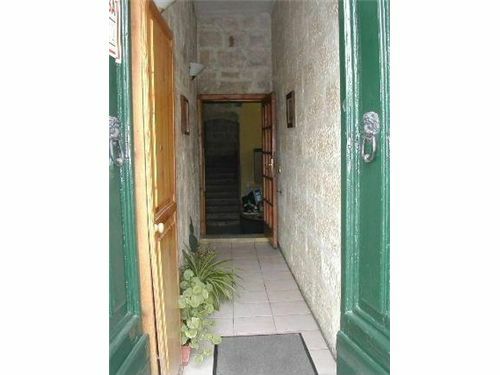 FLORIANA - Large TOWNHOUSE having lots of character, converted to OFFICES having 12 good size rooms spread over 4 floors. 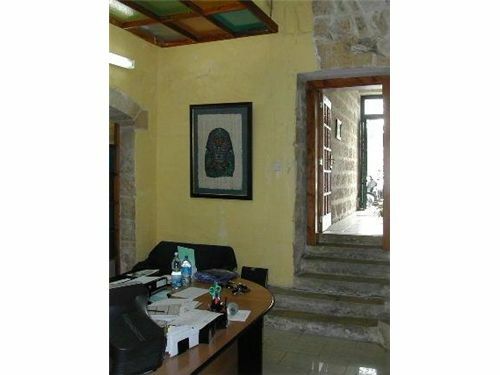 Property presently comprises 8 separate offices, 1 board room, 2 archives, reception area and 2 bathrooms. 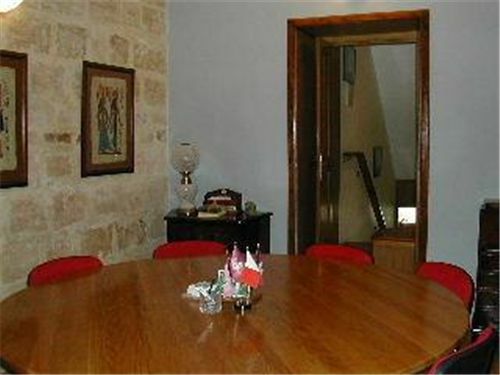 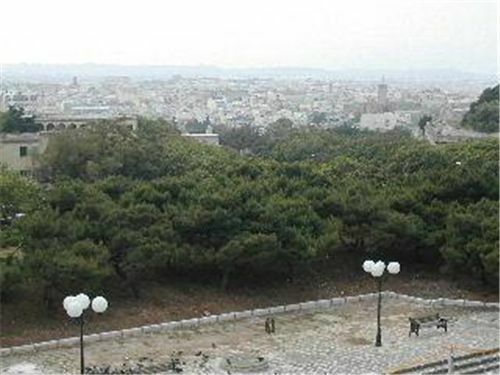 Property also offers unobstructed views from 2nd floor upwards and is being offered fully furnished.